CELEBRATING THE ART OF DISCOVERY EVERY THIRD THURSDAY OF THE MONTH. Art Walk Edmonds is FREE community event held monthly throughout the year, rain or shine. 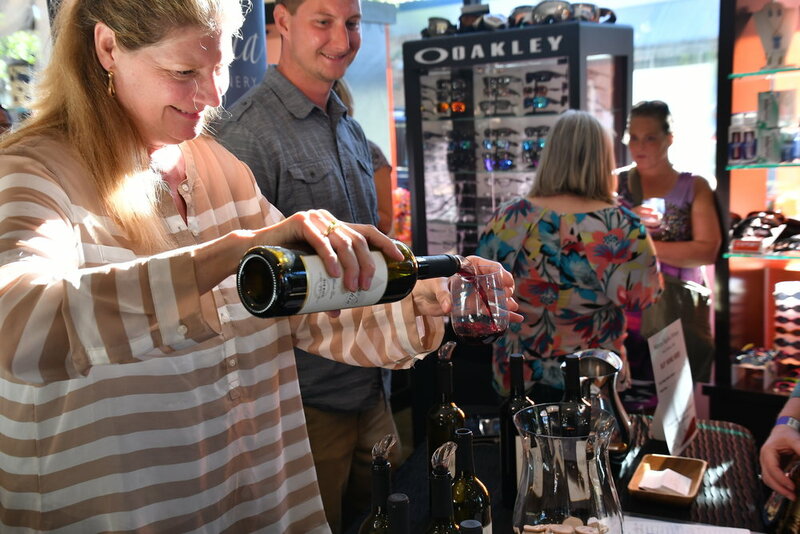 Every Third Thursday from 5 to 8pm galleries, merchants, neighbors and friends join in celebrating the arts and cultivating local vitality by hosting local artists, demos, food and music. Mural Project Edmonds, a committee of Art Walk Edmonds, installs professional quality murals on public-facing walls in order to enhance the beauty and scale of Edmonds. The murals are funded through fundraising, donations and sponsorship dollars. 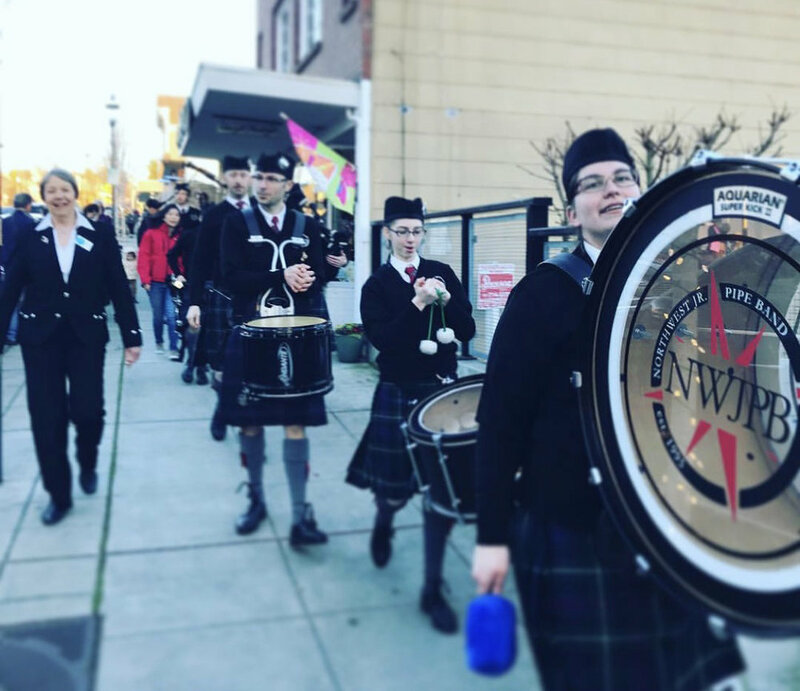 Residents and visitors alike love this artistic community, and Edmonds was recently designated as the state’s first Creative District. 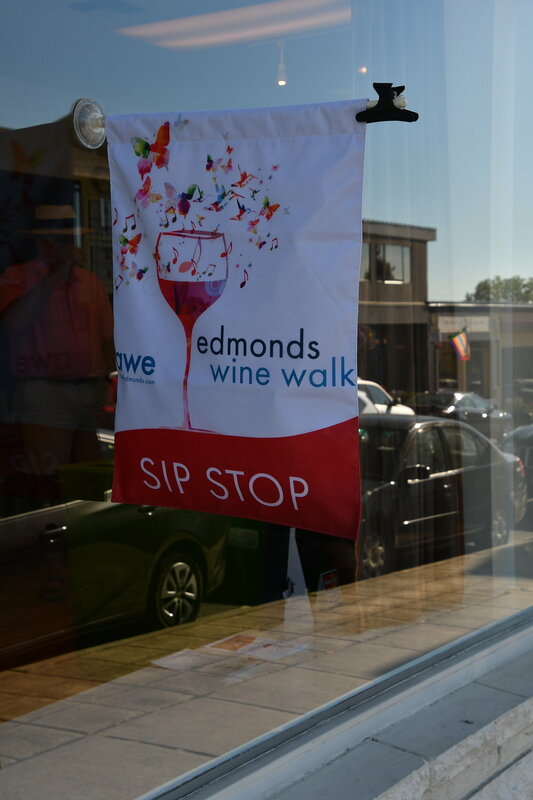 Do something AWEsome and support Art Walk Edmonds through donations or sponsorships. The Edmonds Art Walk is always accepting applications from local artists who wish to show their artwork or perform during the third Thursday Art Walks. If you wish to be considered to be added to our online artist database, please fill out an application.